Davy Fitzgerald has been confirmed as the new Wexford manager in succession to Liam Dunne. Photograph by John Kelly. 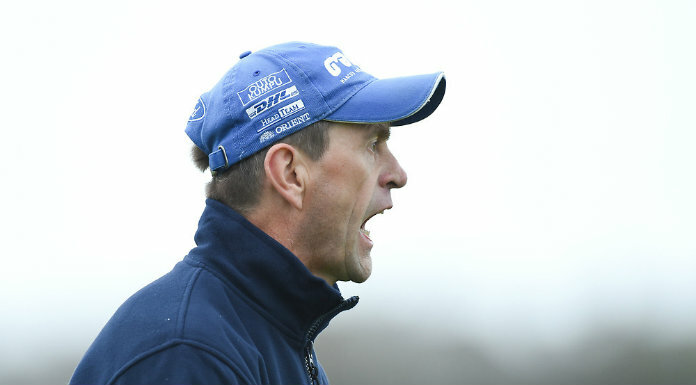 SOURCES in Wexford have indicated that Davy Fitzgerald will be ratified as the new manager of the Model County’s senior hurling side tonight (Friday). 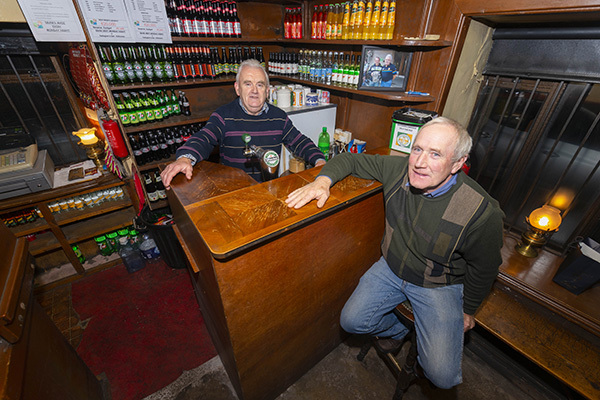 Manager of Clare from 2012 until last month, it had been widely expected that the Sixmilebridge man would make a return to management sooner rather than later. However, the speed at which he has secured a new high-profile appointment, less than three weeks after finishing with Clare, is still something of a surprise. It is understood that Fitzgerald had discussions with officers of the Wexford County Board and faced an interview panel in Portlaoise earlier this week. Others to have been linked with the job included outgoing Offaly manager Eamon Kelly and former Galway manager Anthony Cunningham. Wexford haven’t won an All-Ireland since 1996 or a Leinster title since 1994 but they won three Leinster U-21 titles in-a-row between 2013 and 2015 and there is some young talent available with the likes of Lee Chin and Conor McDonald. They will compete in Division 1B of the National Hurling League next year and an early target for Fitzgerald will be promotion. 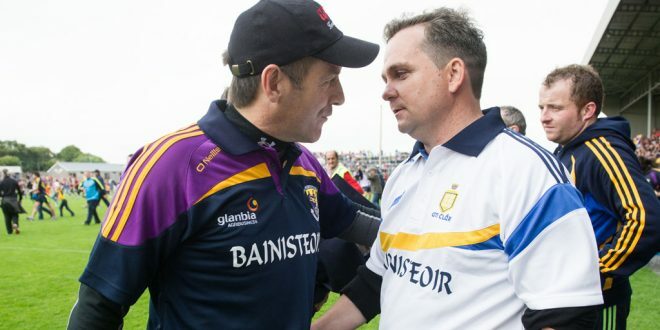 It is still unclear within Wexford if Donal Óg Cusack will form part of Fitzgerald’s backroom team but more clarity may become available following his appointment. Fitzgerald will be replacing Liam Dunne, the 1996 All-Ireland winner, who held the position for five years. It’s understood that there was a widespread desire for change in Wexford following their elimination from the 2016 championship.